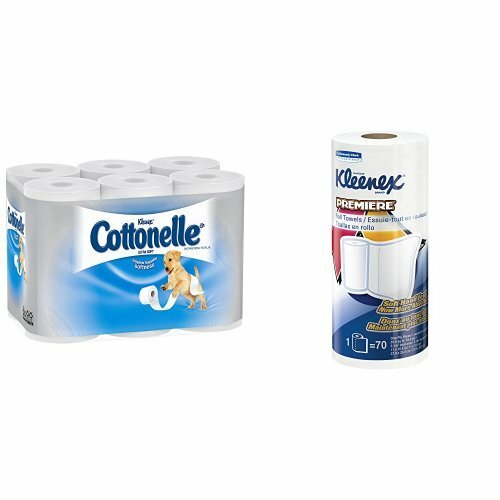 Cottonelle Ultrasoft Toilet Paper (48 Rolls) & Kleenex Towels Premier Kitchen Paper Towels (24 Rolls) by Cottonelle at High IQ Business Network. Hurry! Limited time offer. Offer valid only while supplies last.